The Wedding invitation card offers an insight into the personality of the brides and groom and also reflect the wedding theme. The heart-felt emotions are conveyed through the design and message of the invitation. An invitation card set the mood for the weddings. So, do care planning your wedding card with all your imagination to turn your wedding talk of the town. The Wedding invitation card reflects the emotions and the style of wedding that would take place. An invitation card could change the mood of the guests for attending the wedding. If the card is not attractive enough it surely won't draw the guests to the wedding. So it is necessary to get a good wedding invitation card. 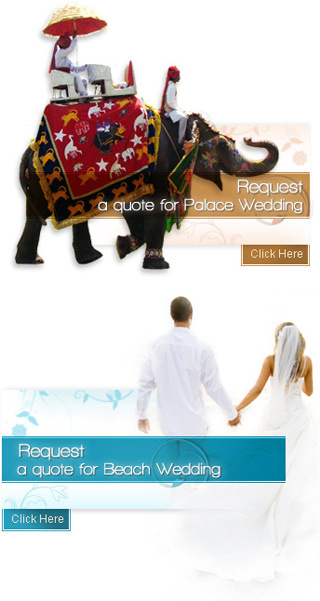 The wedding invitation cards could be of various types to suit the wedding to its best. Everyone almost longs on to have a personalized and unique wedding invitation card. The invitation card could have the messages that the couple would want to express to the guests. The wedding invitation card should contain a clue of a wedding theme that is decided. Uniqueness of the wedding invitation card comes with originality. These cards could even reflect the cumulative emotions of the couple. This could be the best way to let one's invitation card stand out from all others. Every invitee should feel the warmth and feel special by the printed expressions in the invitation card. The photograph of the bride and groom could be pasted on the invitation card. The wedding invitation card should carry the essence and theme of one's marriage. If the wedding is going to be a formal wedding party then one could select a card with sober colors, however an informal wedding could have a wild wedding invitation card. Invitation card could be chosen in various colors and designs to let it look most attractive and suit the wedding to its best. One can research and write the text of the wedding invitation card on his/her own. One can use various attracting colors and designs and the ideas could be taken from various card shops. The printing methods of the wedding cards have changed over the time. These days the invitations are printed using thermography. This is a mixture of the engraving process of ink and powder and an effect similar to engraving is created.